Let us help you match your child with just the right program, building a base for skating by teaching the FUNdamentals for the beginning and advanced skater alike. We’re happy to help you find the right class for your skater to ensure a great experience. For questions on class placement, click here to contact our Figure Skating Director. 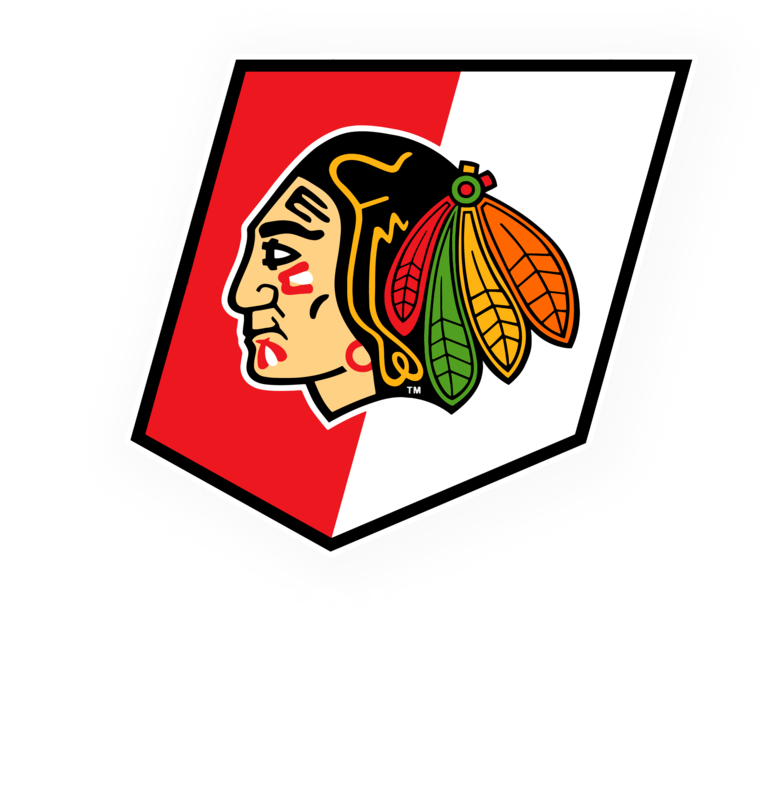 For more detailed information on the skill development progression for US Figure Skating Basic Skills program, visit their website by clicking on the logo.